When drivers need to spend a good chunk of every day on a long commute, there are a few different criteria to use when searching for a new vehicle. 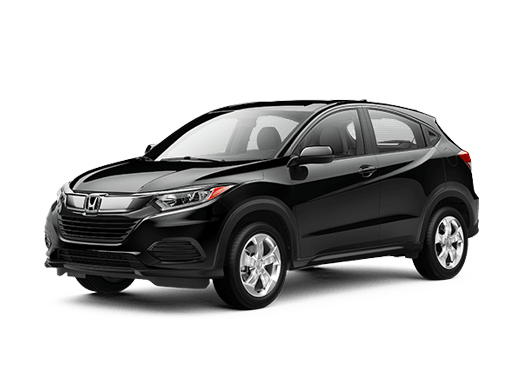 Fuel efficiency will be very important, but luxuries and safety features can also be high on the priority list, especially for a driver dealing with lots of traffic. 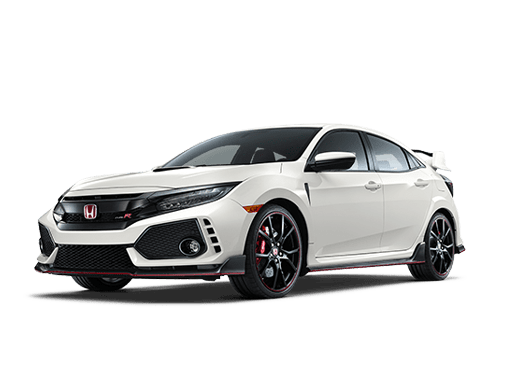 In this 2017 Honda Civic vs 2017 Nissan Sentra comparison we are going to look at two of the top trims of these models and determine which one offers the best driving options for busy drivers. The 2017 Honda Civic Touring is the cream of the crop when it comes to the Civic lineup, while the 2017 Nissan Sentra SL likewise holds its own. 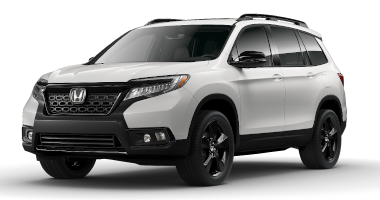 Both vehicles come standard with advantages like dual-zone automatic climate control, heated seats, and leather upholstery. The 2017 Honda Civic Touring offers a ten speaker sound system rather than the six-speaker sound system on its Nissan rival. The Touring model brings plenty of advantages to this 2017 Honda Civic vs 2017 Nissan Sentra comparison. 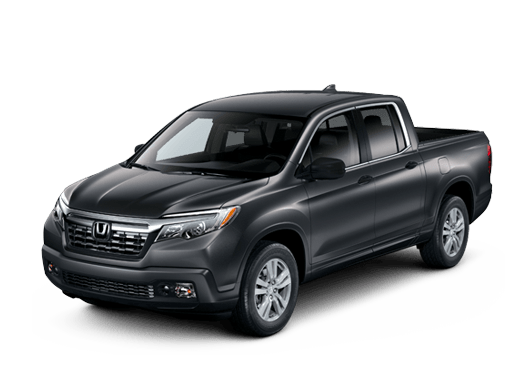 While it comes with a higher MSRP, it offers better EPA fuel economy estimates while still delivering significantly more power output. 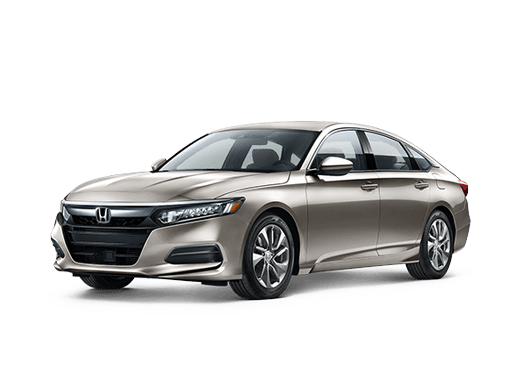 The 1.5-liter four-cylinder engine on the 2017 Honda Civic Touring sedan cranks out 174 horsepower and either 167 pound-feet of torque or 162 pound-feet of torque, depending on whether you opt for the standard six-speed manual transmission or the available continuously variable transmission. The 2017 Nissan Sentra SL comes with a 1.80-liter four-cylinder rated for just 130 horsepower and 128 pound-feet of torque. 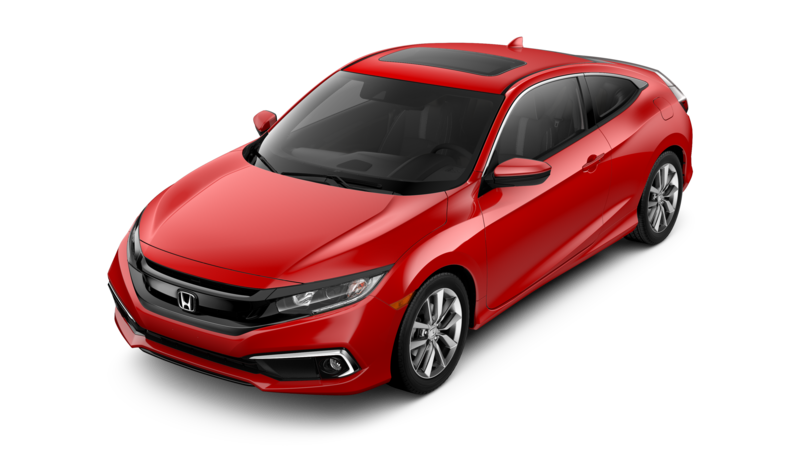 Another advantages that the 2017 Honda Civic Touring offers is the Honda Sensing suite of advanced safety features (like lane departure intervention, adaptive cruise control, and forward collision warnings with automatic emergency braking). This collection of features is standard on the Touring model of the Civic. The 2017 Nissan Sentra SL comes standard with blind-spot monitoring and rear-cross traffic alerts. Automatic braking and adaptive cruise control are also available. 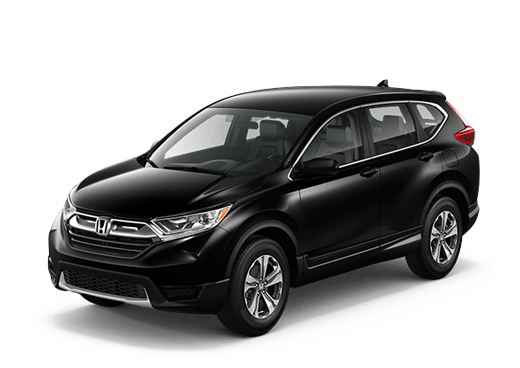 To learn more about these vehicles, or to test drive a 2017 Honda Civic in Oklahoma City OK, contact a member of the Battison Honda sales team.